I think sometimes a film can really be recognised when it has a great soundtrack to accompany it. 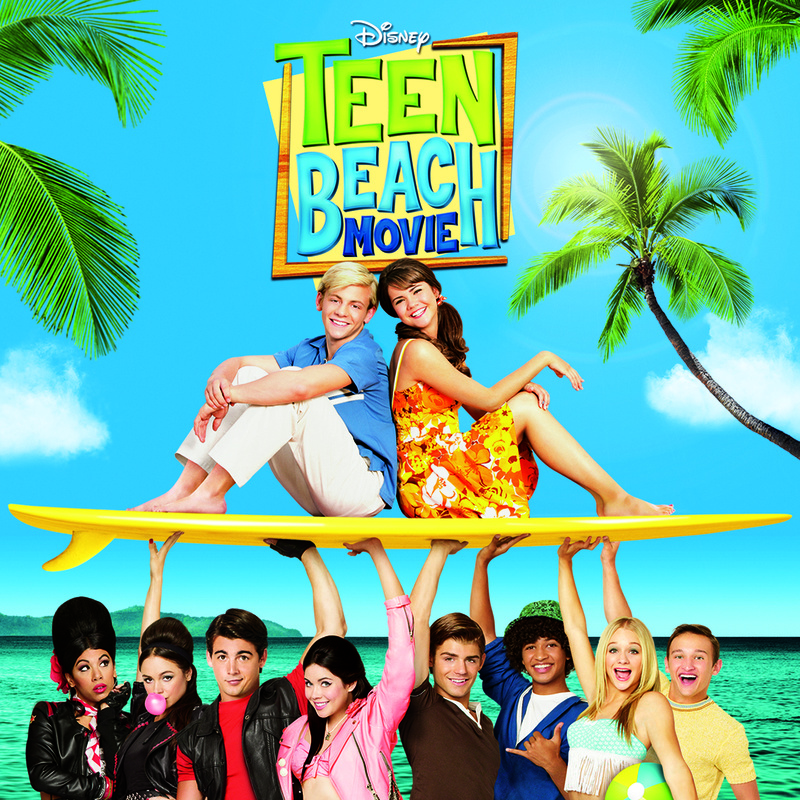 Disney premiered it's latest film, Teen Beach Movie, last Friday, the 19th of July on the Disney channel and I was lucky enough to be sent a digital copy of the soundtrack to listen to and review. 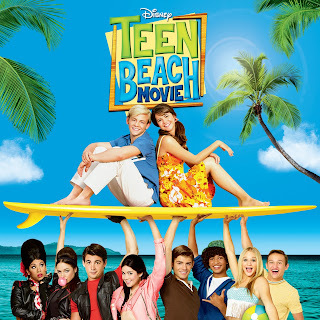 The newest film to come from Disney is described as a contemporary surf-rock musical. With main characters Mckenzie (Maia Mitchell and Brady (Ross Lynch), it depicts how 1960's sensibilities motivate a modern girl to affirm her capabilities, strengths and goals. The soundtrack consists of 12 tracks as well as 3 bonus instrumental tracks, it is a good mix of rock and pop. My girls loved listening to this. They were able to dance around the room and my eldest after having it on repeat has started to learn the words and sing along to it as well, very catchy tunes in my opinion. The music I would describe as quite "retro" which works well with the theme of the film and it most certainly kept my daughter's entertained. The film itself is aimed more at children between the ages on 6 and and 14 years old but the soundtrack can be enjoyed by people of all ages. My 3 year old Gracie was having a whale of a time jumping around to the different songs. And anyone that knows me will tell you that I love a good beat, so yes I was jumping around like a loon to the music too!! Gracie said - "my favourite was Surf's up because it is fun to dance to"
Freya said - "my favourite was Oxygen because the girl has a lovely voice"
Elise said - "my favourite was Meant To Be, I love the girl and boy singing together"
With a mix of fast and slow paced songs, there is definitely something for everyone on this soundtrack, it compliments the film well, another quality product from Disney. This soundtrack is now available to purchase from the shops, online or download it from iTunes right now, great Summer CD!!! Disclaimer : I was sent a digital copy of this soundtrack free of charge for reviewing purposes however all thoughts and opinions are my own.